Exomotive - US Manufacturer of Exocars & Kit Cars | It’s not too late to get your order in! It’s not too late to get your order in! 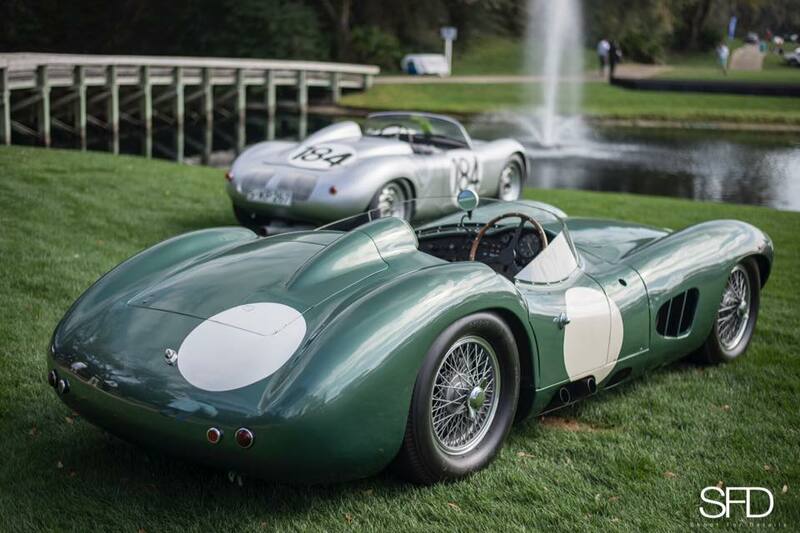 The real DBR1 is jaw-droppingly gorgeous, but at $32+ million is out of reach for almost all of us. 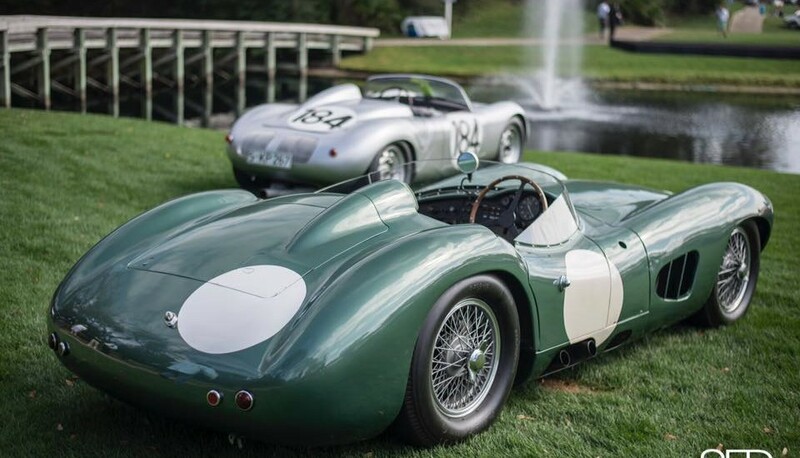 Fear not, you can build one for about 1/1000th the cost of the real thing with the Mazda Miata-based DBR1 Replicar from Exomotive. MEV UK has steadily revised and improved the kit since launch and has advised us that a price increase is coming on August 1st that will bump up current pricing by $1250. If you have been considering building this iconic machine, please lock in your order before August 1st to retain current pricing.